A little-known Austrian software company is looking for competing with established players such as IBM and HP Enterprise (HPE) in the market of elaborate software testing tools, after raising $165 million from a U.S. private equity firm. Tricentis, at first founded in Vienna in 2009 and presently headquartered at the Silicon Valley town of Los Altos, has emerged as a leader in automating how big businesses test and deploy software, despite having raised little outside funding previously. Company officials confirmed that it will receive $165 million of funding from Insight Venture Partners, a software-focused private equity firm based in New York. Previously, Tricentis depended on “bootstrap” funding from its own operations and had taken outside financing only once, a $9 million early-stage investment from Frankfurt-based venture firm Viewpoint, now part of Kennet Partners, in 2012. The company currently counts more than 400 corporate and government customers concentrated in the United States, India, Central Europe and Australia. They include some of the prominent names such as:- BMW, Allianz, Starbucks, Orange, Deutsche Bank, Toyota and UBS. 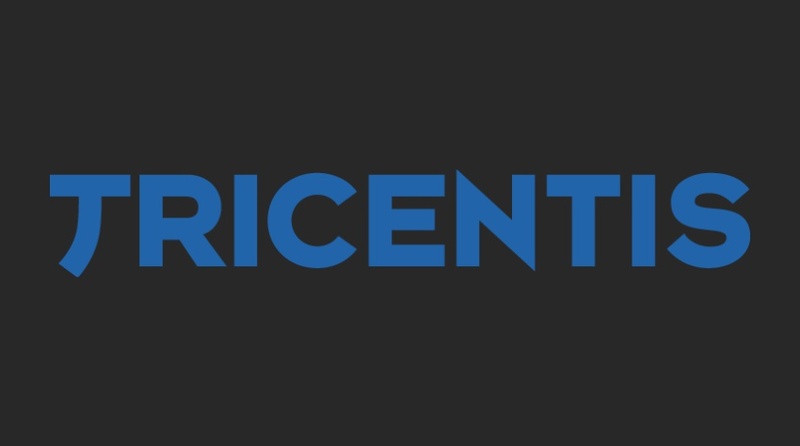 Tricentis ranks as the leader in software testing and automation platform, by well-known research firms Gartner and Forrester, a market where it has made inroads against established players IBM and HPE, and a variety of start-ups by taking a highly automated approach to testing lighting contrast to the older script-based approaches of the rivals.